General Motors has taken the wraps off the 2016 Chevrolet Colorado Diesel, further expanding the capability of the award-winning truck lineup with an all-new Duramax turbodiesel engine. The silky smooth 2.8L engine produces 181 hp and a whopping 369 lb-ft of torque, which helps provide Colorado Diesel with a trailering capacity of up to 3,492 kg (7,000 lbs). It’s also the cleanest diesel ever by General Motors and is expected to deliver greater fuel efficiency than its class-leading, gas-engine stable mates. A standard Hydra-Matic 6L50 six-speed automatic transmission that’s coupled with a Centrifugal Pendulum Vibration Absorber, which helps mitigate powertrain noise, vibration and harshness. A new integrated trail brake controller standard on diesel models. 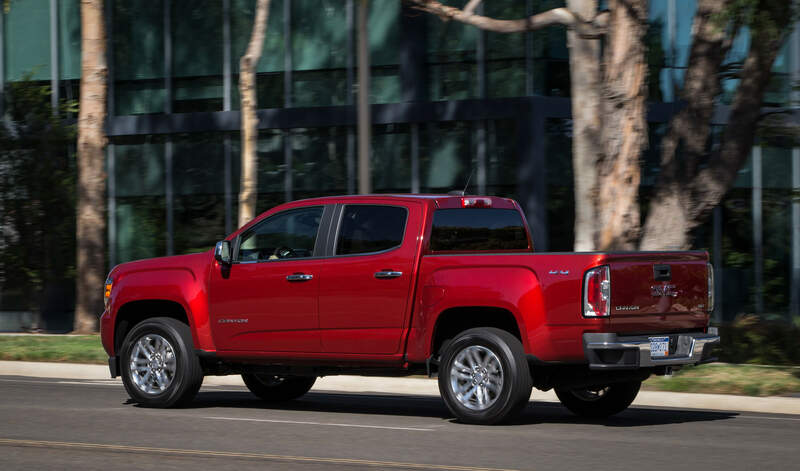 “The addition of the new Duramax diesel to the award-winning GMC Canyon takes its capabilities and performance to a new level while attracting new customers to Canyon’s expanded line-up,” said Mike Speranzini, GMC brand director for Canada. 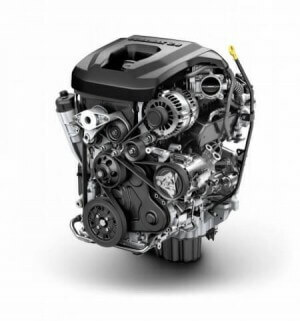 The new Duramax diesel engine is availbe on SLE and SLT models and will go on sale this fall.